Our engineering team is agile and work with the goal of releasing the a product to the market as early as possible. Time to market is key. Still the first release needs to be addictive and have the “I want that”-factor. Our engineering team are using a modern approach to building scalable serverless services. A message based micro services architecture is often what we end up with. 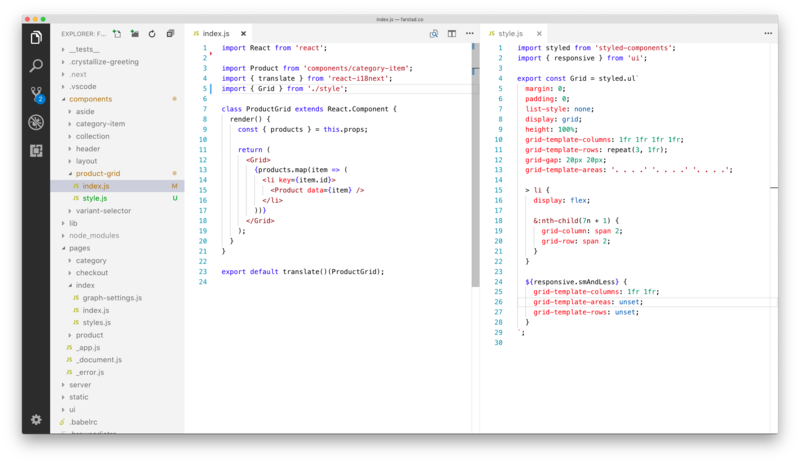 Do you want a GraphQL based API that responds in milliseconds? No problem. 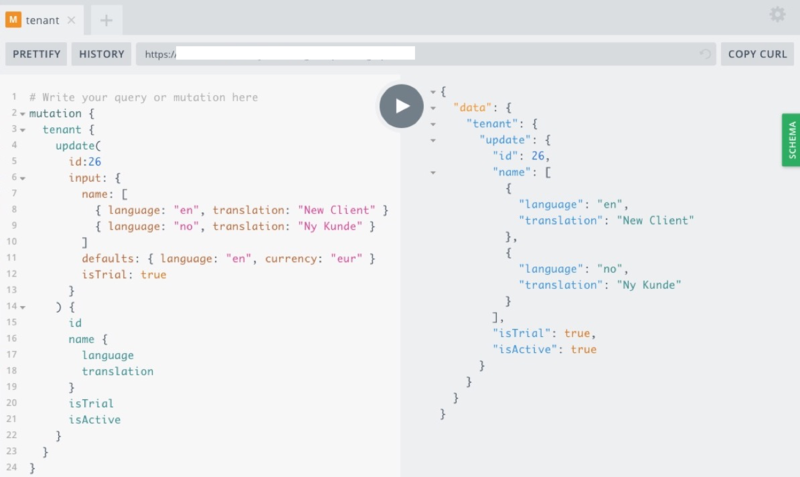 GraphQL mutations, sure. Our team is experienced with modern front end technology like React and React Native or if you would prefer to build a game based on Unity. Our team can help. This is the kicker. At Snowball we do not only work with software engineering, we also design and engineer physical products. 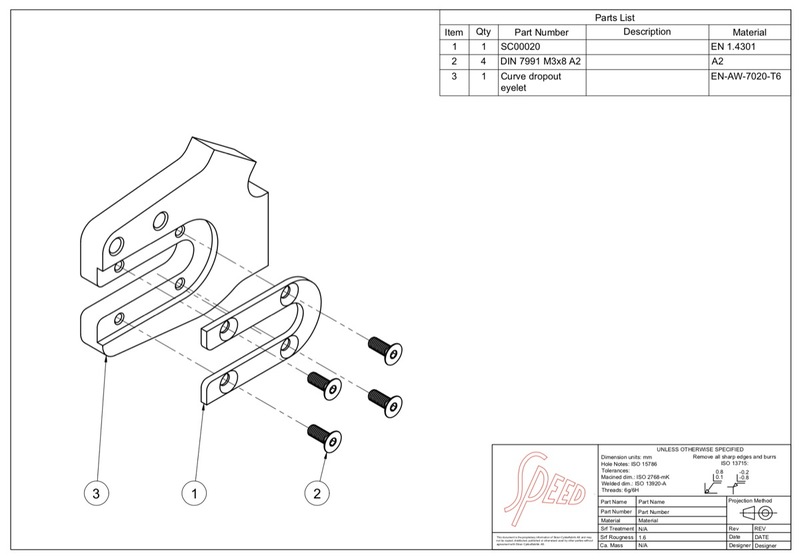 CAD Product Design is used to design products that are going to be manufactured with CNC machining, molding or welded.